#2. Locate the OEM shifter switch paddle pivot pins by looking underneath the steering wheel. Congratulations! Your new S2T Performance Paddle Shifters are now installed! #3. 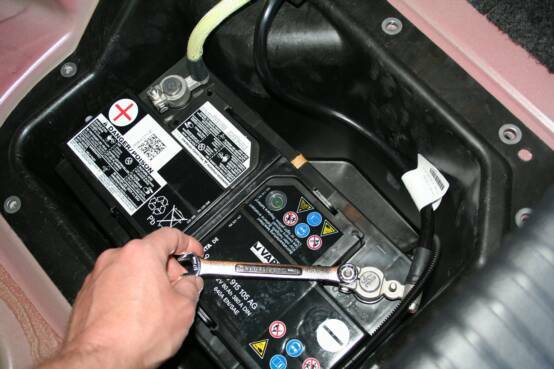 Gently pull out and remove the OEM paddle shifter pivot pins using a pair of fine-nosed plyers. 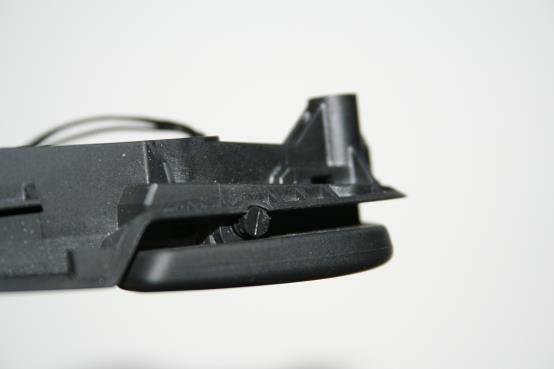 Please be careful not to damage the plastic 30mm plastic pins, switch housing, and steering wheel trim. #4. 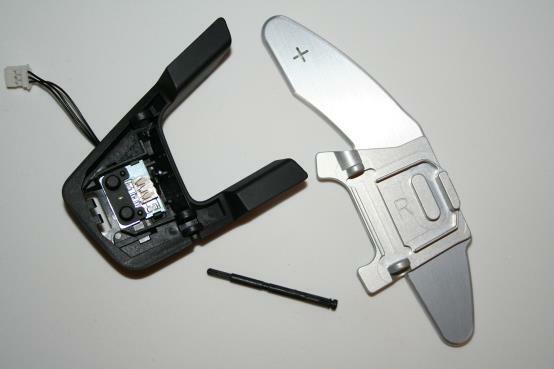 Remove the small plastic OEM paddles and install your new S2T Paddle Shifters. #5. Carefully locate the S2T Paddle Shifter in the OEM switch housing. 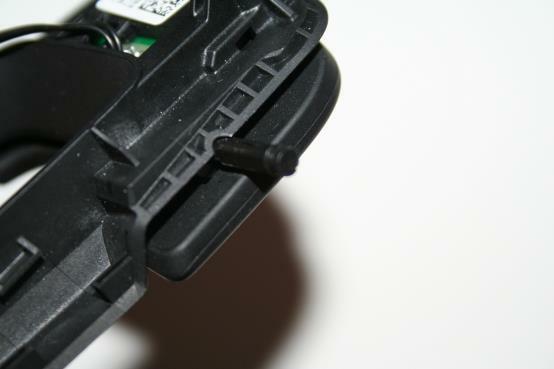 Gently insert the OEM plastic pin through the S2T Paddle Shifter and the OEM switch housing. 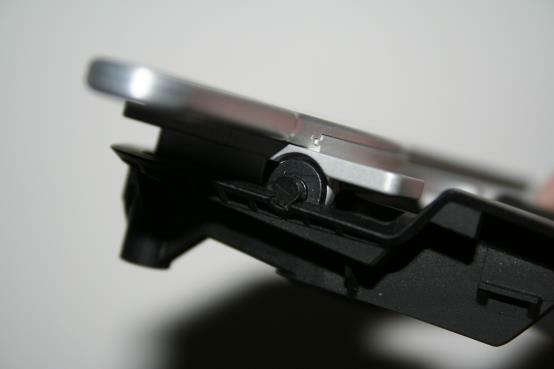 You may need to rotate the pin as you simultaneously push it into the assembly. Take your time and please, be gentle. #6. 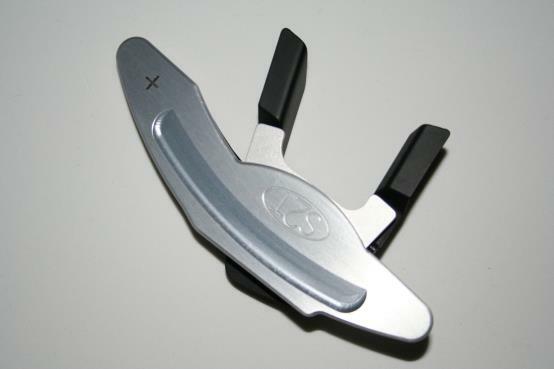 Engage the S2T Paddle Shifters to guarantee operation and function. #7. 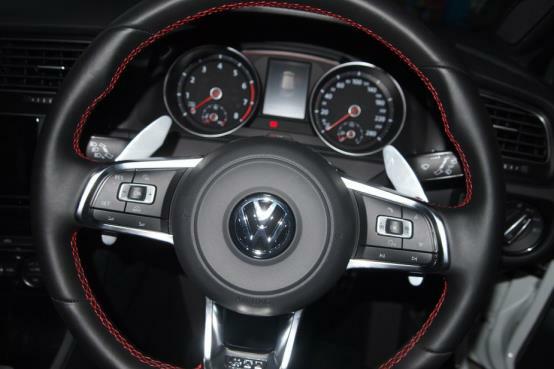 Your new MK7 DSG S2T Paddle Shifters are now installed. Enjoy!